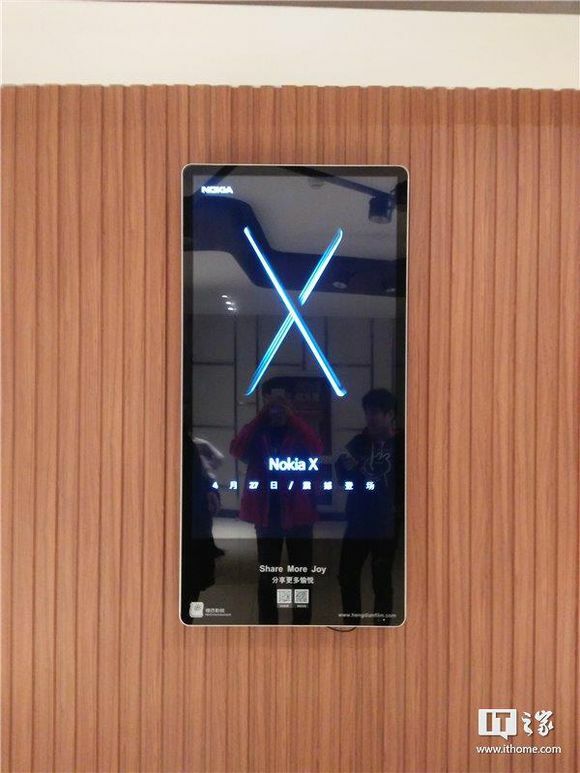 A few days ago, Nokia Mobile started teasing the launch of Nokia X in many theatres of China. 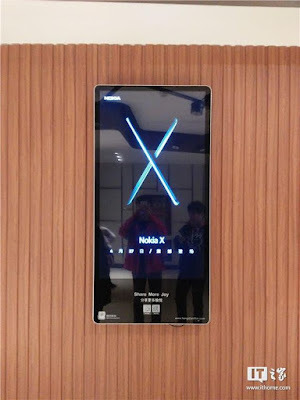 The image of two Nokia devices forming the alphabet X was displayed on billboards and cinema screens. 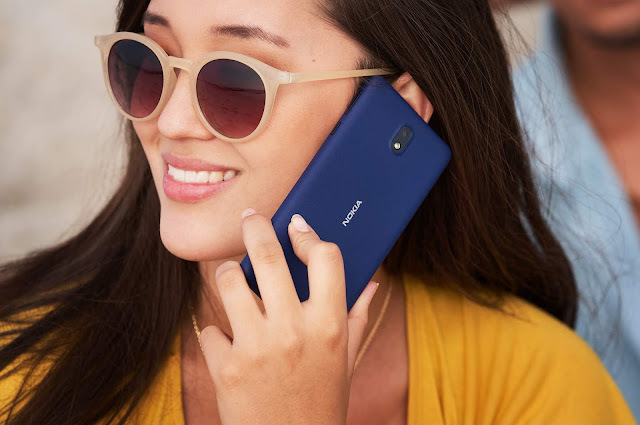 Now, two new Nokia devices with model numbers TA-1099 and TA-1109 passed the Chinese CCC Certification. A source on nokibar forums also mentioned that the upcoming Nokia X will come in two variants. One is said to have a Qualcomm processor and the other variant will run on a MediaTek processor. If this info shared by the source is true then the above model numbers i.e. the TA-1099 and TA-1109 which recently passed the CCC Certification could be the same devices. Also if you look at the specifications, the power output rating is 5V 2A which is same for both the devices so there is a possibility that these two could be same devices with different processors. However, we might be wrong and these two devices could also be completely different than what we are assuming. The power output rating also indicates that these two devices could be low-mid range devices as they do not support fast charging.